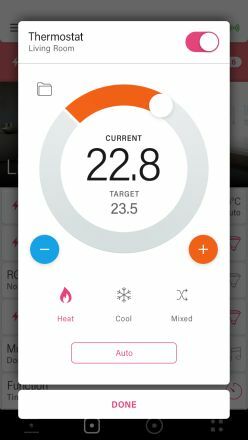 An application that connects Domintell Home Automation system to wireless smart home accessories. Get Unihome for Domintell and discover how seamless the control over your home is. 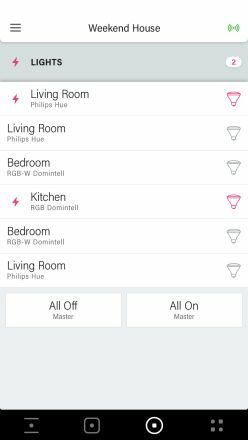 A single app that controls Domintell Home System and devices that work with Apple HomeKit. 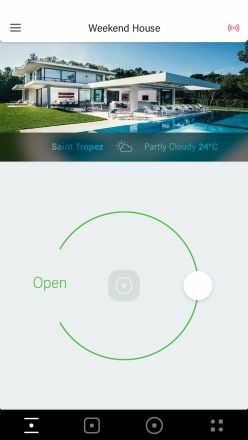 Get control over your home even remotely and share it with all your family. Create your own style, preferences and customize the application to your needs. 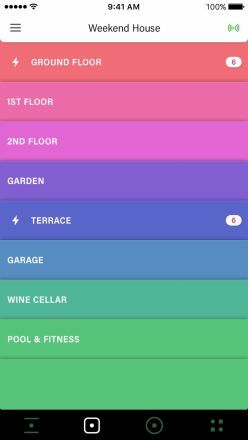 Have a quick glance of your home’s functions with smart grouping. Just a tap, and you are in control. Enjoy the carefully crafted screens and their seamless functionality. Even your Installer will love you for getting access to your Home Dashboard, to do the setup remotely. Enjoy the free 30-days trial. We offer simple and clear pricing with no suprises or hidden fees.